Happy Friday! I don't know about you all but I can't believe Christmas is so close. Only 10 days..I repeat 10 days! Crazy! 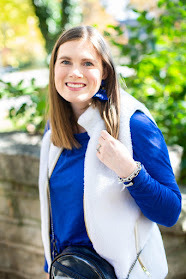 I'm sharing this fun holiday look with you. 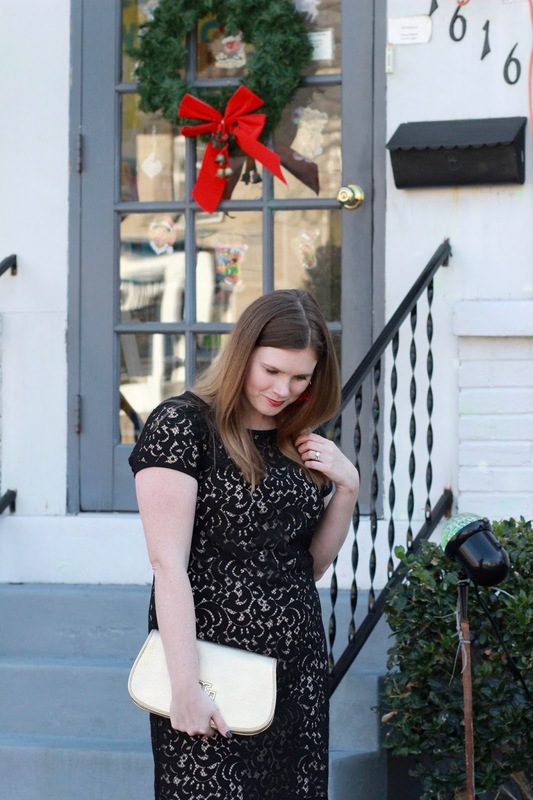 A great staple for the holidays I think is a lace dress. 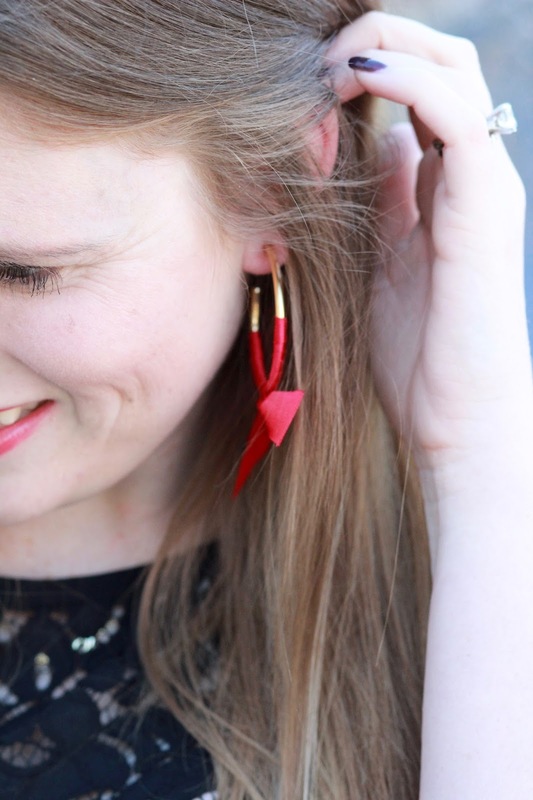 You can wear it for any occasion even after the holidays such as weddings, even New Years just add these fun sparkly disco ball earrings that are 40% off with code time2give. 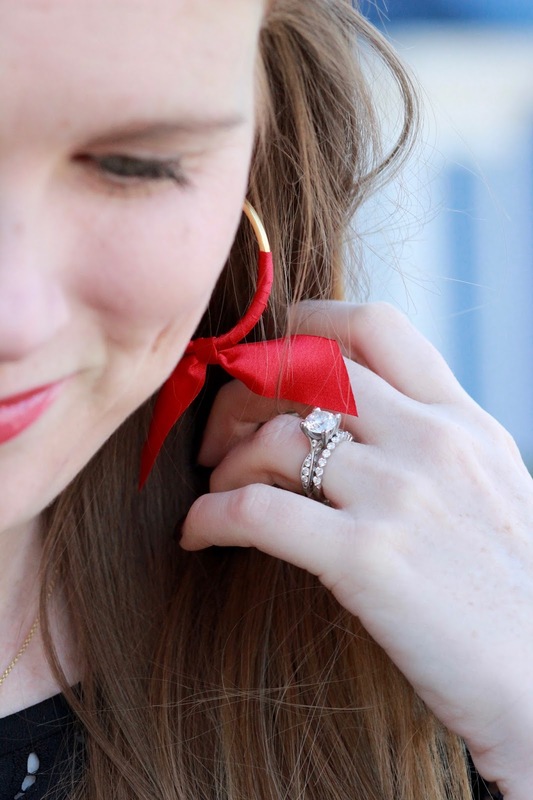 In speaking of earrings these red bow earrings are so festive to add a pop of color to this black dress. 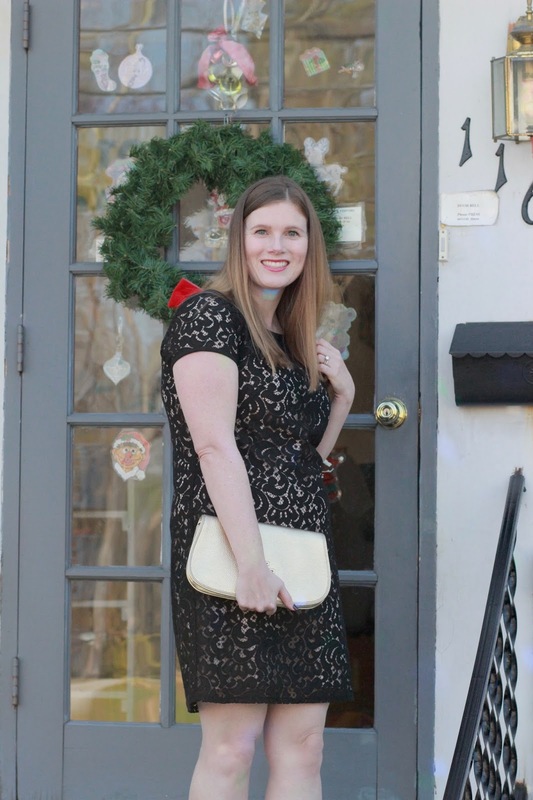 I also added this gold clutch to add a fun metallic element to this outfit. 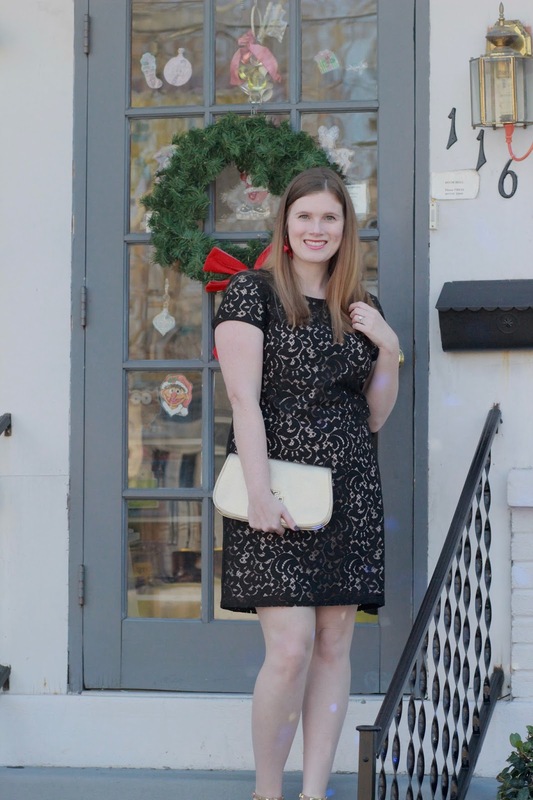 How would you style a black dress for the holidays? 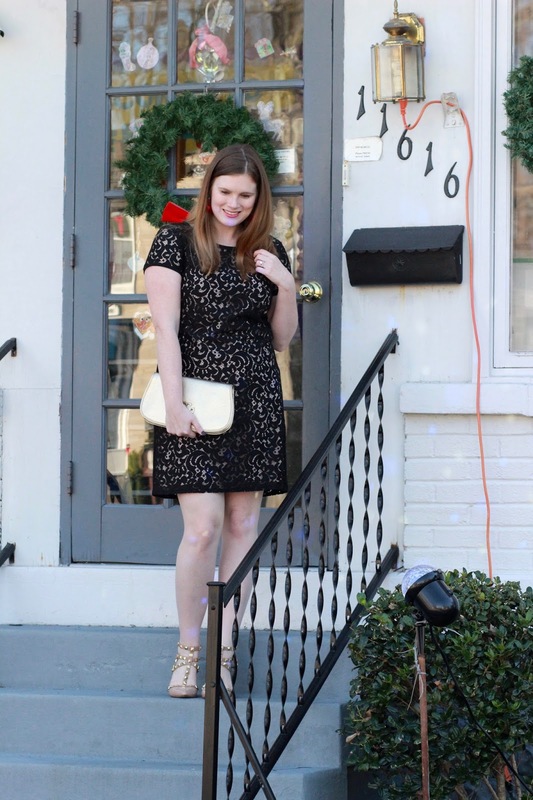 Also head to the end of the post to see other great black dresses under $100. Brandi Soileau, Jadore Grace, Haute Sweat, Christine-Marie, Lots of Sass, and Sassy & Dangerous. 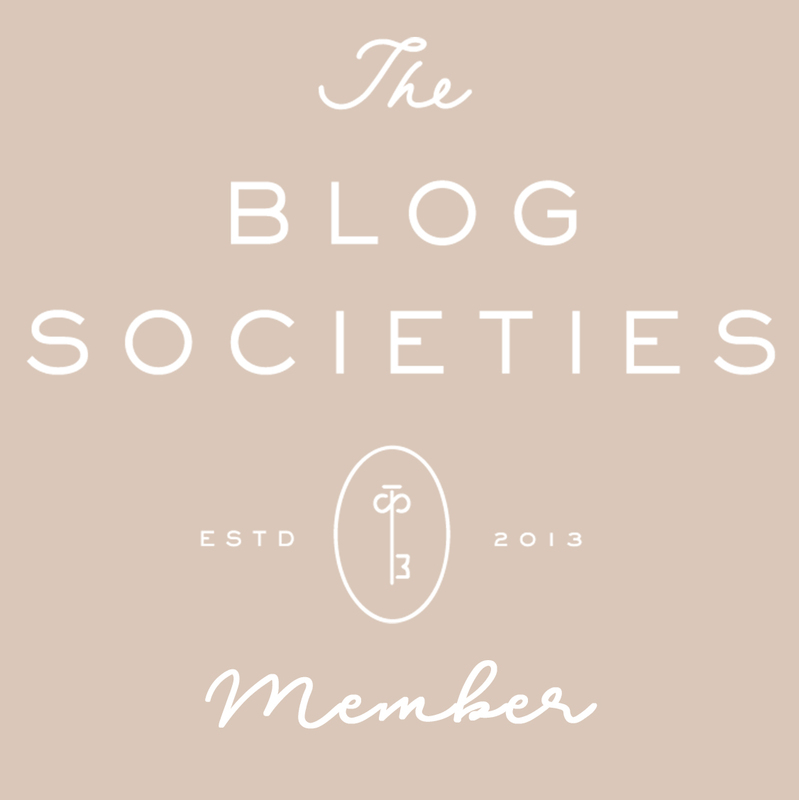 Thanks Sassy & Dangerous for putting this blogger collaboration together.